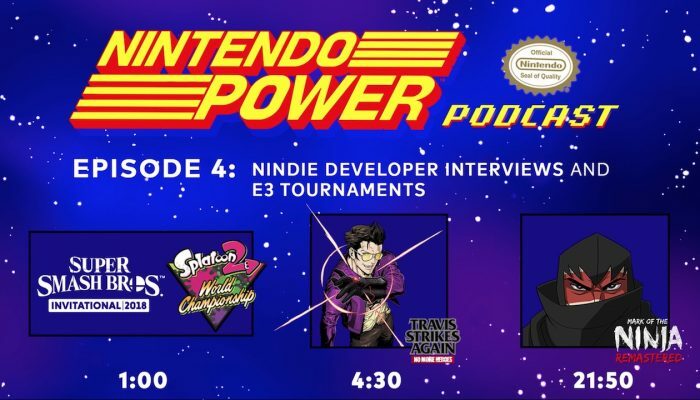 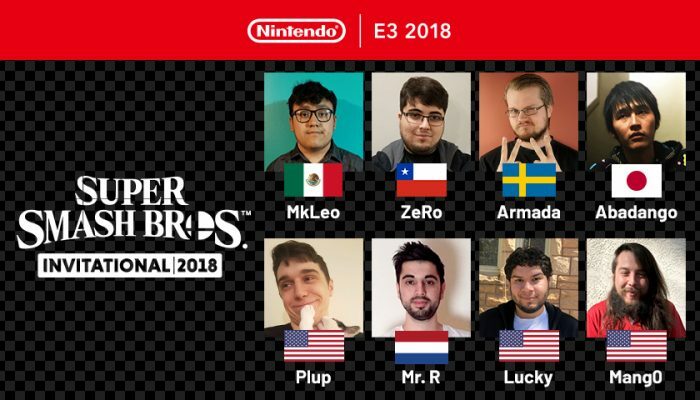 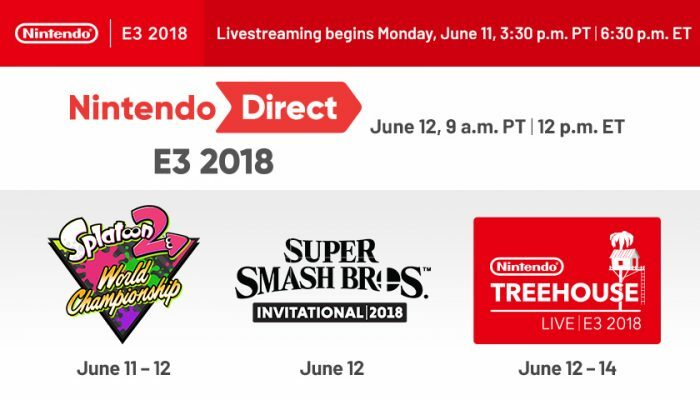 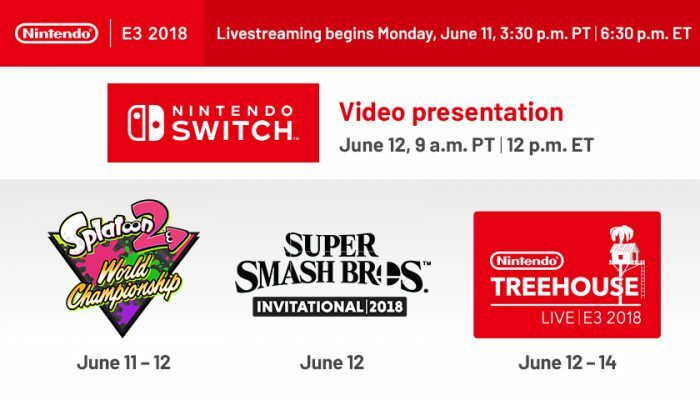 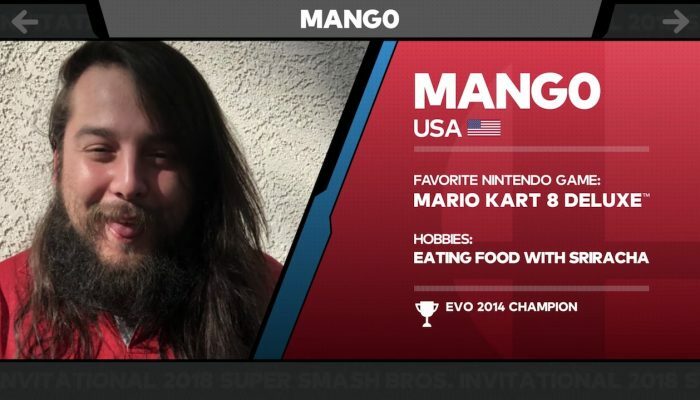 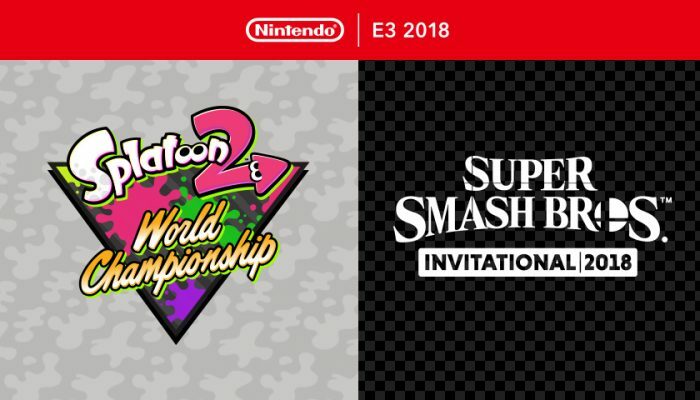 NintendObserver’s select content on the Super Smash Bros Invitational 2018. 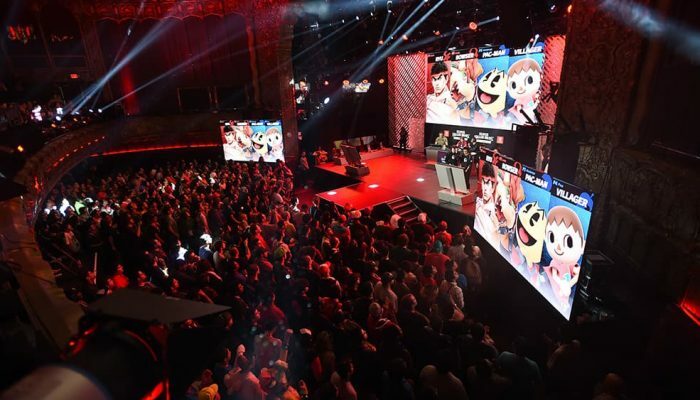 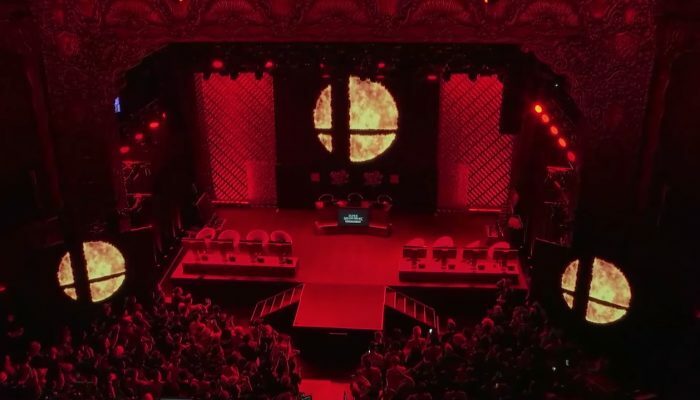 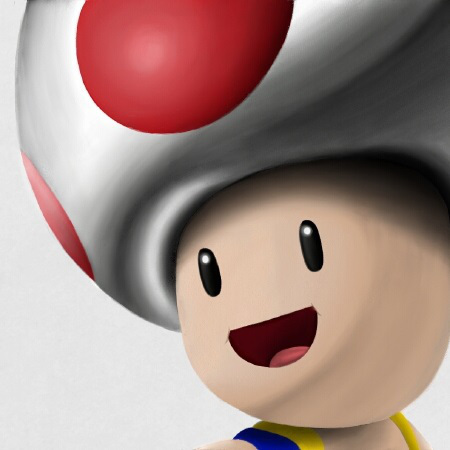 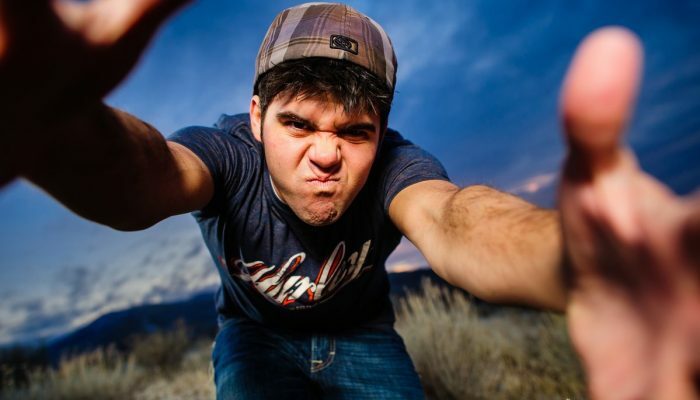 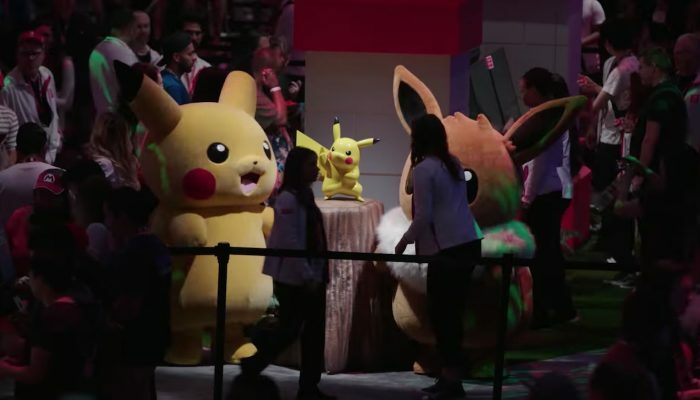 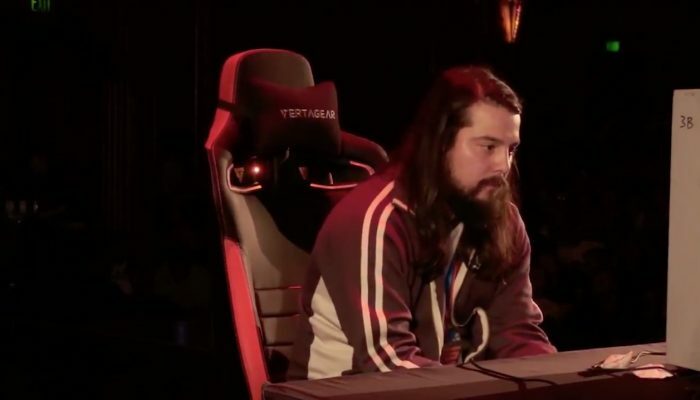 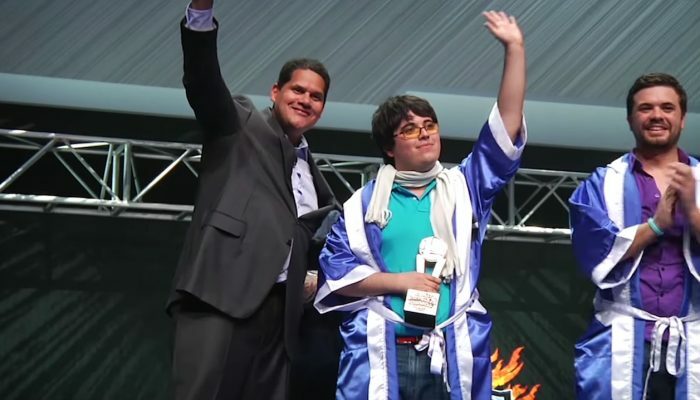 Some of the most iconic players are about to take Smash Bros. to the next level. 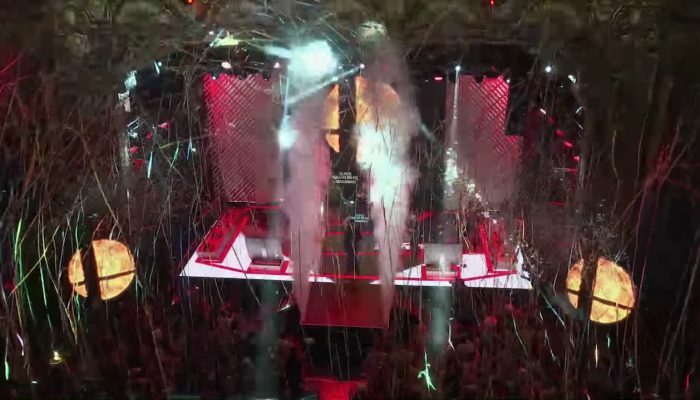 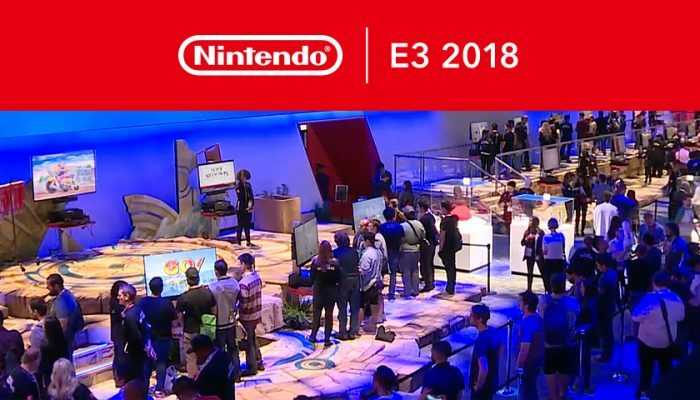 E3 just got a lot more epic. 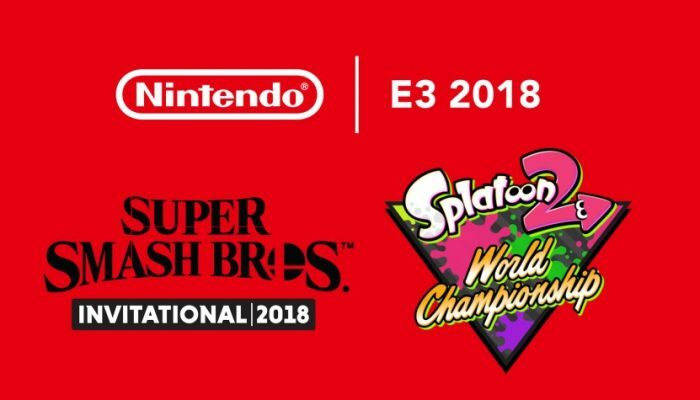 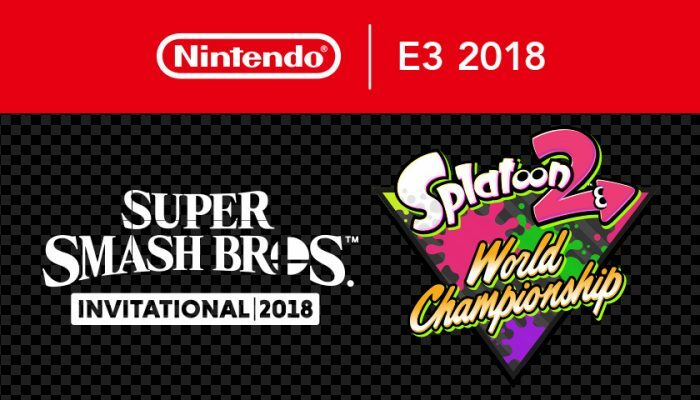 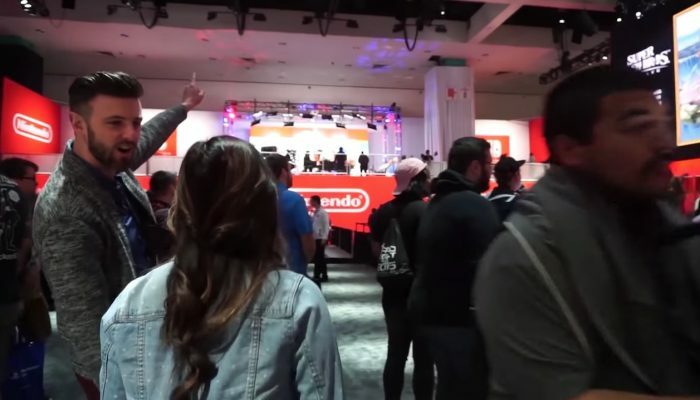 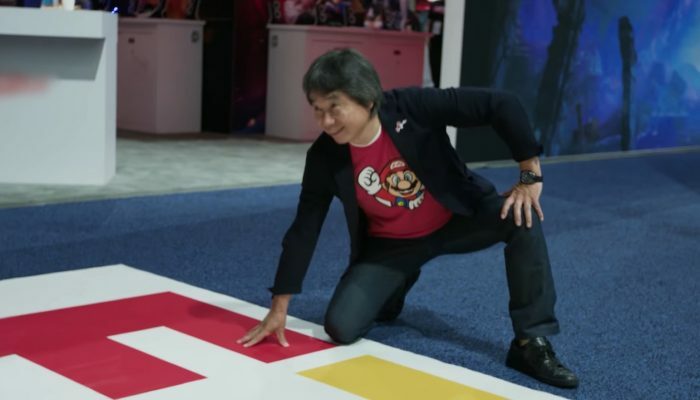 Nintendo's E3 2018 plans have been revealed.